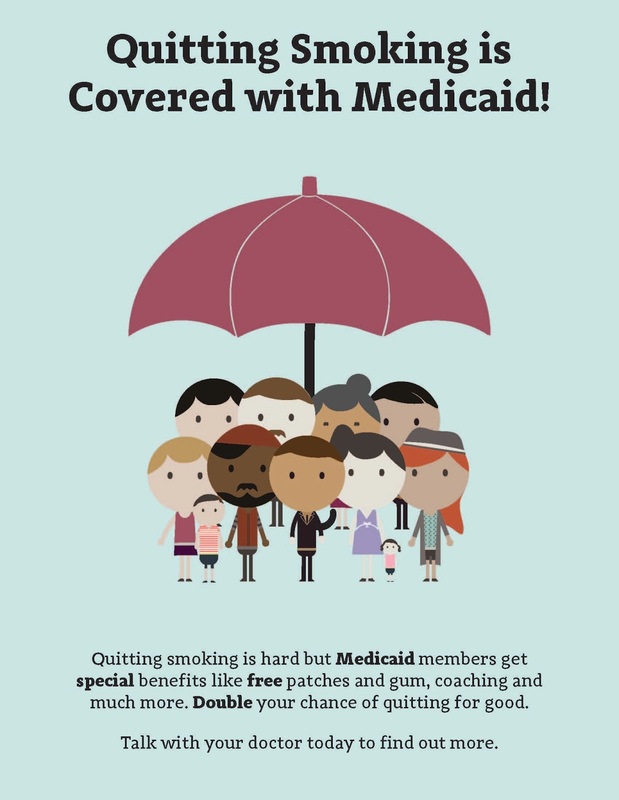 The Colorado Department of Public Health and Environment is pleased to announce the launch of a statewide mass media and outreach campaign to educate Medicaid enrollees about the benefits available to help them quit smoking. 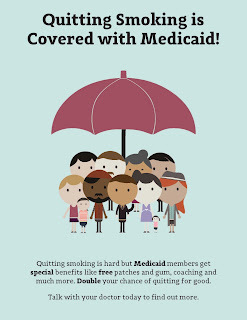 The campaign, “Quitting Smoking is Covered with Medicaid!” will feature online and mobile ads in English and Spanish, and will run during February and March 2016. The ads will target the general Medicaid population and will also be directed toward pregnant women. In the coming weeks, new downloadable resources will be available to support the campaign messaging. State Tobacco Education and Prevention Partnership (STEPP) Grantees will be able to access the new templates here via the COHealthResources.com site. In the interim, please click here to download PDF versions of the fliers and posters in English and Spanish. The mass media campaign is part of a larger effort to encourage physicians to educate patients about cessation benefits such as counseling and medications available to them as part of their health insurance with Medicaid. Community health clinics across Colorado including Pueblo Community Health Center, Marillac Clinic, Denver Health, Peak Vista, MCPN and Clínica Tepeyac will also be featuring the campaign.